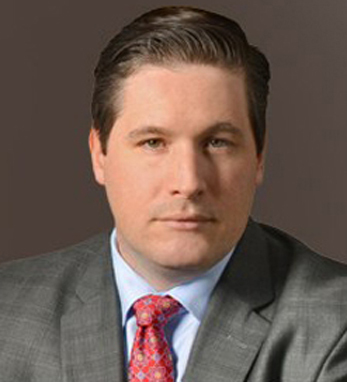 Ryan Crowe is the office managing partner in the New York City office for Dixon Hughes Goodman, one of the top 20 public accounting firms in the U.S. Ryan, who is currently responsible for growing the NYC advisory market for the company, has more than 10 years of experience providing assurance and advisory services to a broad range of clients. Over the last several years, Ryan’s focus has been on providing consulting services to large global financial institutions. These services have included physically delivering high profile global finance transformation and regulatory projects in the United Kingdom, Ireland, Hong Kong and Brazil, and virtually throughout the Americas; Europe Middle East, and Africa; and Asia Pacific regions. He is a CPA in Florida and New York and is member of the American Institute of CPAs. He holds Bachelor of Science degrees in both accounting and finance from Canisius College in Buffalo, NY.